Grass greens watered, hilly, treed rough, picturesque, kangaroos on course. Neat casual dress code. Mixed Comp. Sat noon (booking from 11.30am) Ladies Comp. Tues 9am Visitors with registered handicap welcome. 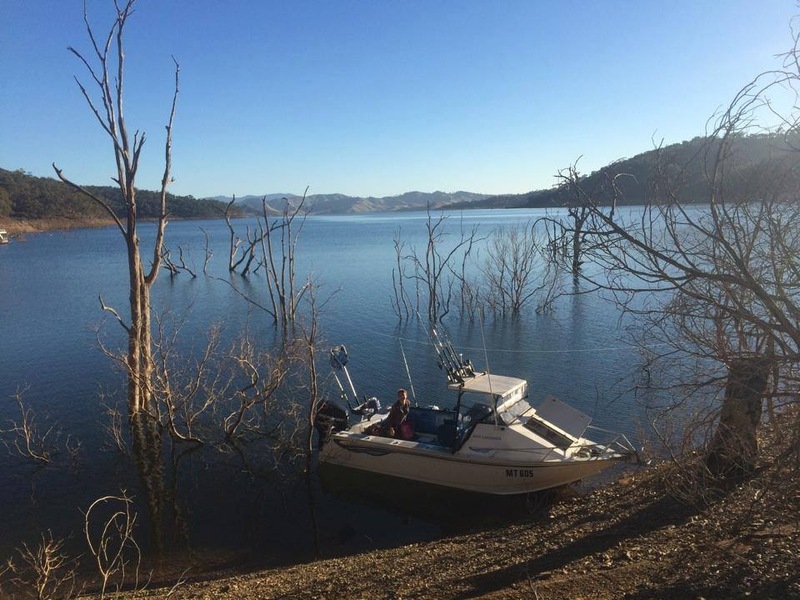 Lake Eildon is one of Victoria’s most popular holiday resorts. It has 515 km shoreline and stores six times as much water as Sydney Harbour at full supply level. Abutting the lake is the Lake Eildon National Park . Eildon has been a popular holiday destination for many years and is home to a substantial houseboat fleet. 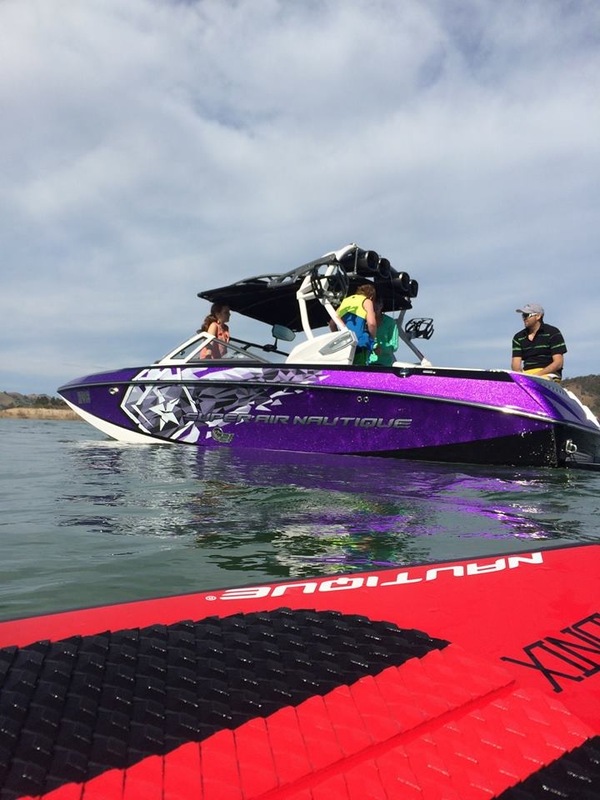 In spring and summer, the lake’s long quiet reaches and deep waters attract trout fisherman, water skiers and houseboaters. The lake has both public and private harbours where hundreds of craft are moored. Eildon and surrounds have the most magnificent walking trails. 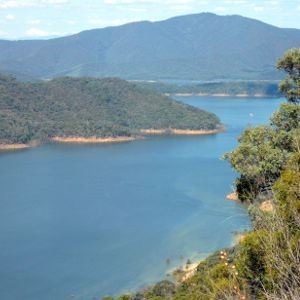 We offer Lake Eildon Accommodation, as we are only minutes from Eildon. Stay in our bungalow accommodation and enjoy the walking tracts nearby. Located in the picturesque Goulburn Valley between the towns of Eildon and Thornton, Eildon Trout Farm is less than 2 hours drive from Melbourne. Find us at 460 Back Eildon Road, Thornton. Look for the green flags and the big trout! 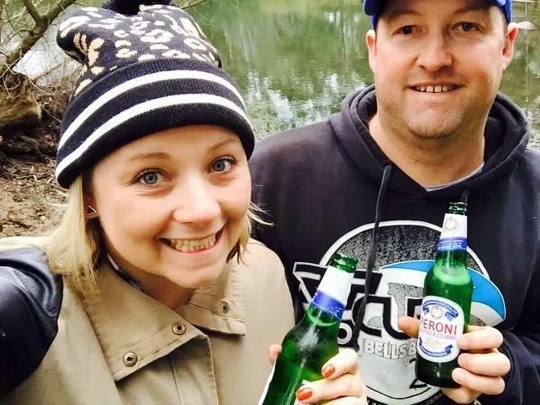 Click here to visit Eildon Trout Farm.